Established in 2007, The Dieline is the brainchild of Andrew Gibbs, who sought daily inspiration while working as a packaging production artist. Noticing a void for package design inspiration on the web, he began to catalogue packaging by googling images or snapping pictures of packaging on shelf – often leading to his removal from stores. What began as a personal blog soon became a dedicated platform for the package design industry and its practitioners, students and enthusiasts. 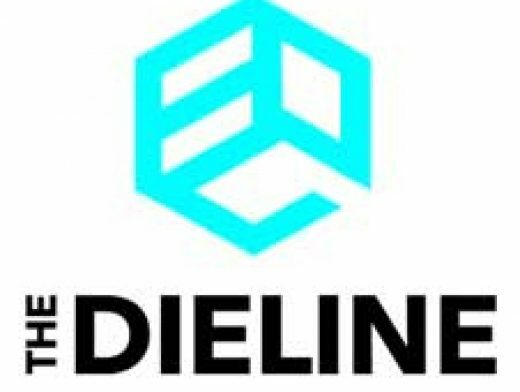 The Dieline’s purpose is to define and promote the world’s best package design, and provide a place where the package design community can review, critique and stay informed of the latest trends and projects being created in the field.